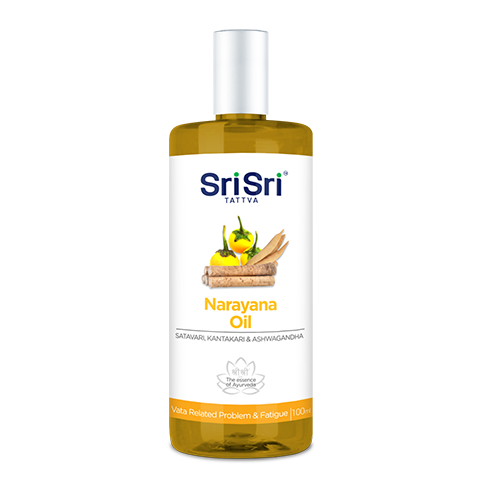 Narayana Oil is an Ayurvedic oil . It is used in the treatment of many neuro- muscular conditions, such as arthritis, neuralgia etc. 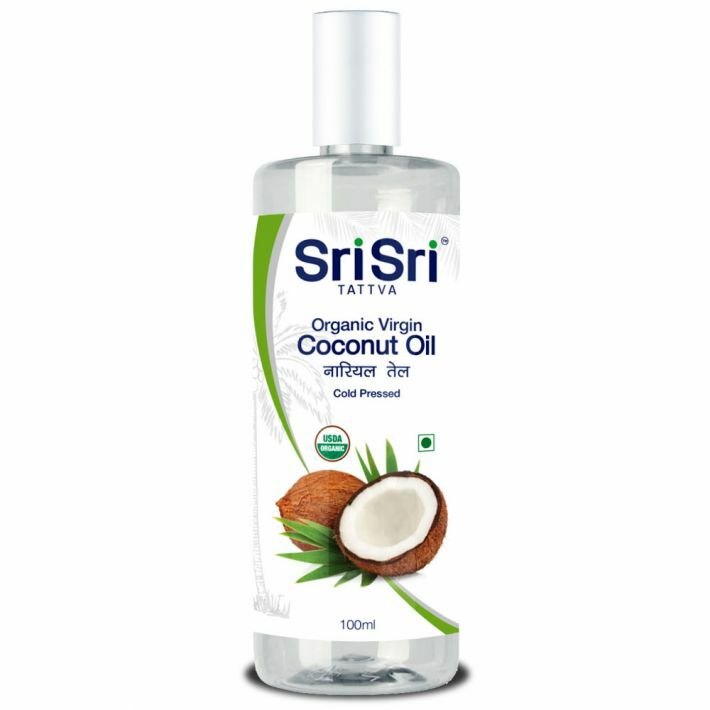 It is one of the most widely used Ayurvedic oils. 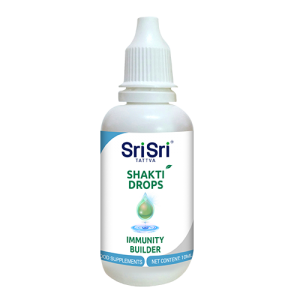 It has excellent anti-inflammatory properties and thus massage by this oil relieves pain, local congestion and inflammation quickly. 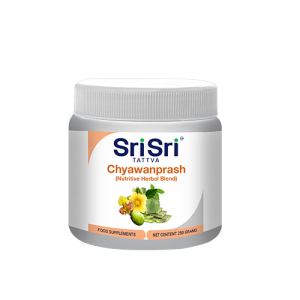 It loosens stiff muscles and ligaments by enhancing blood circulation in the affected area and so is very effective for body aches and stiffness. 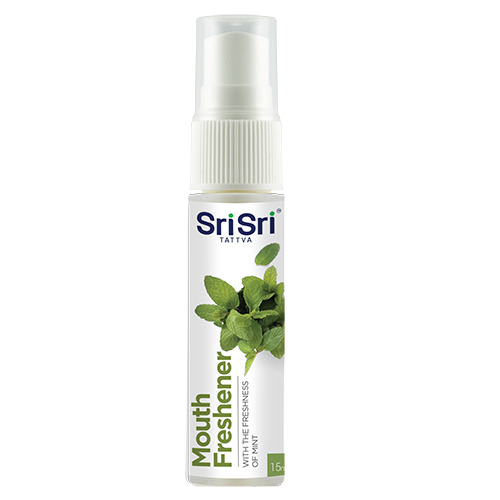 It is useful to relieve aches and pains due to travelling. 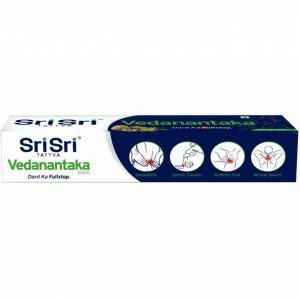 It can be extensively used in Rheumatic disorders, Muscular pain, Pain in points, Back-ache, Sprain, Swelling, inflammation and many neuro-muscular and skeleto-muscular conditions, such as arthritis, neuralgia etc.